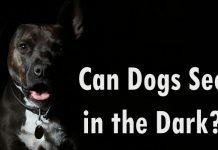 Is your dog suffering from anxiety or hair loss? 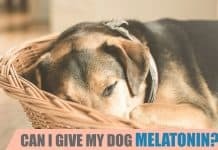 Maybe melatonin can help. Learn more about melatonin, its recommended dosage, benefits and risk. 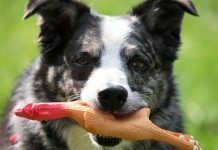 We review some of the best chew toys for dogs that may be perfect for your furry friend - Aggressive chewers, Small and Large breed, so check it out now. 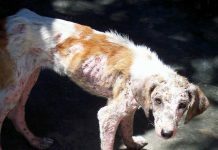 Mange is an itchy skin disease. Check out these effective home remedies for mange to treat and soothe your dog's irritated and inflamed skin. If you think your dog has worms, you should read these 10 tell-tale symptoms and what to do to get rid of these parasites. My Dog Has Diarrhea – What Should I Do? If you notice your dog has diarrhea, don't be upset and help your furry friend. 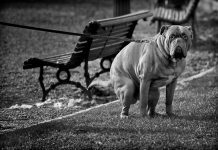 Find out the what causes diarrhea in your dog and what to do about it.